I am taking custom orders, just email me. I will be adding more things soon…got lots of stuff!! 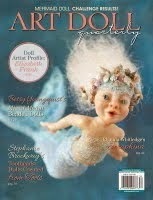 I will be teaching a doll class in the San Diego area. I wanted to make some pillows for my sofa today so I started looking for tutorials on the internet. 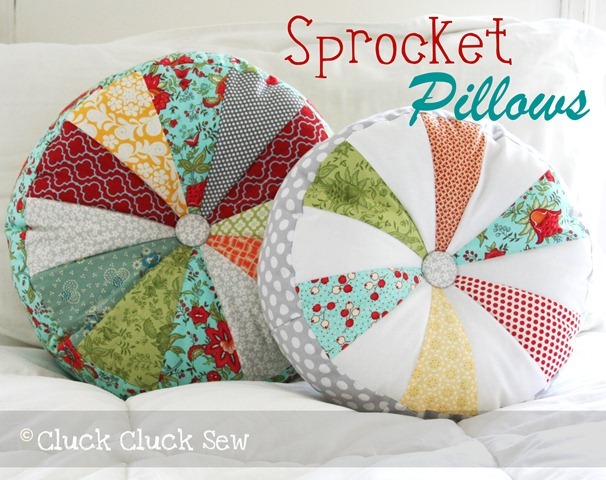 I came across these Sprocket pillows on Cluck Cluck Sew. So I had to make some of my own. I had the fabric & buttons in my stash. I think I bought it to make a purse a while back. The edge and the back of the pillow are from a curtain that I picked up at a thrift store. I went to the fabric store for fiberfill. Of course I couldn't resist pink & black fabric to make one for my granddaughters bedroom. They are so easy to make and turn out so cute………I'm sure I will be making more. Its true……..you cant make just one!! 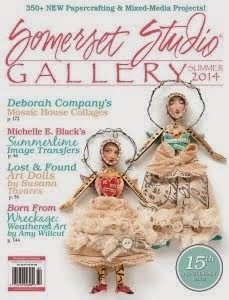 Kim from Artistic Bliss has invited me to teach a workshop in her home. Keep an eye out on her blog for the details or email me. I’m so excited….her events are always over the top!! I have kinda neglected my little blog. 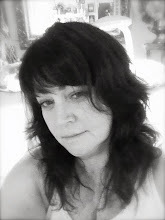 I have been busy with work, creating and just life. I am now teaching craft classes for seniors a couple times a month at work. Here is one of our creations. Shrinky Dink jewelry. 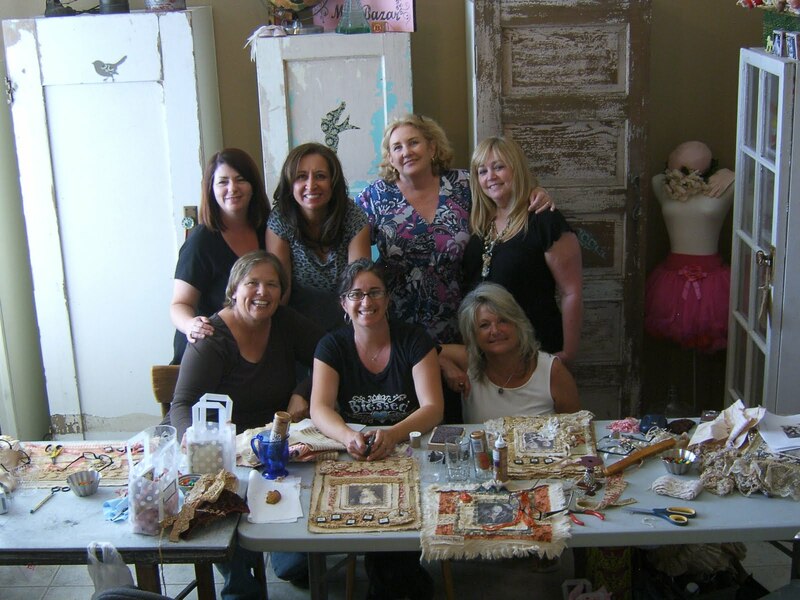 I had a fun class with Rita Reed at Jackie's home. Fabric & soldered charm wall hanging with my grandparent’s wedding picture. Jackie has turned her living room into an art studio. Its the best place to visit and create! In fact her whole house is one big art studio!! A picture from Rita's blog. 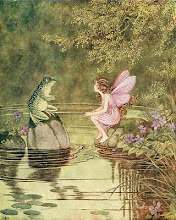 And if you visit Sally's blog there are lots more pictures of everyone’s creations. I took my granddaughter to the San Diego zoo. We will be going a lot since I bought annual passes. We visited my youngest son at his new job…..Legoland. He said I was “harassing” him by trying to take his picture at work. No just documenting the “first” job. That's what moms do. His younger cousins are all envious that he works at Legoland. They think he gets to play there when he goes to work. They have a cool show where they take kids from the audience to be part of the show. I had Mothers Day brunch at Bali Hai on Shelter Island……..I Y San Diego!!! Hope you have been having fun too!! !